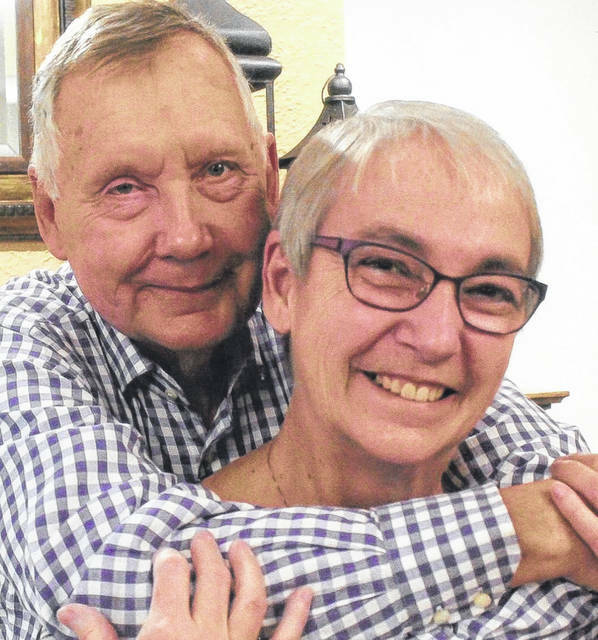 LIMA — Mr. and Mrs. Eldon Miller are celebrating 50 years of marriage. A party was held April 6 at Lima Community Church. Miller and the former Wanda Leonard were married April 5, 1969, at First Baptist Church, Lima, by Dr. Edgar Drummel. They are the parents of two children, Angela Miller and Greg (Joyce) Miller, both of Lima. They have three grandchildren. Miller works at Apollo Career Center. His wife works at Lima schools.